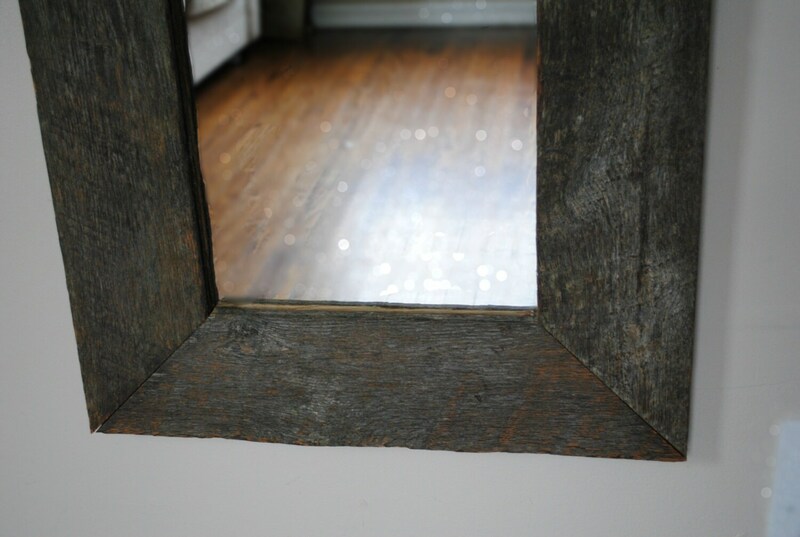 This mirror is perfect for any Equestrian! 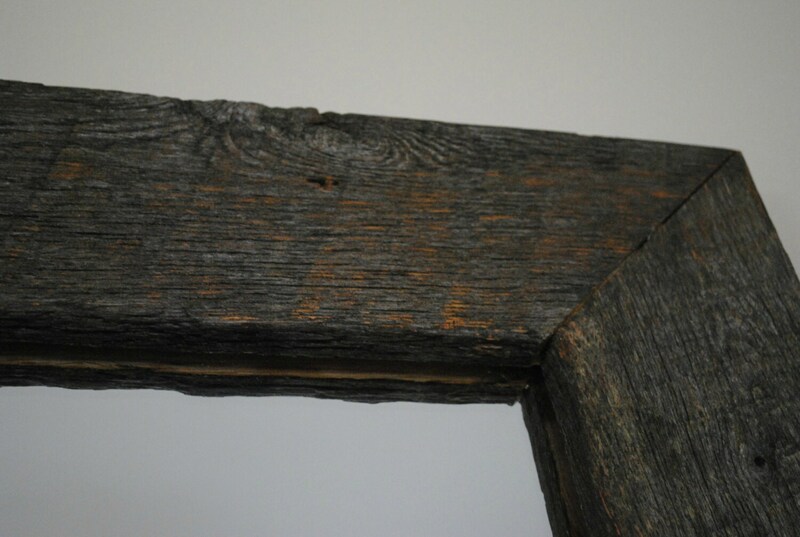 It is framed in wood that has been reclaimed from fencing at a Hudson Valley region horse stable. 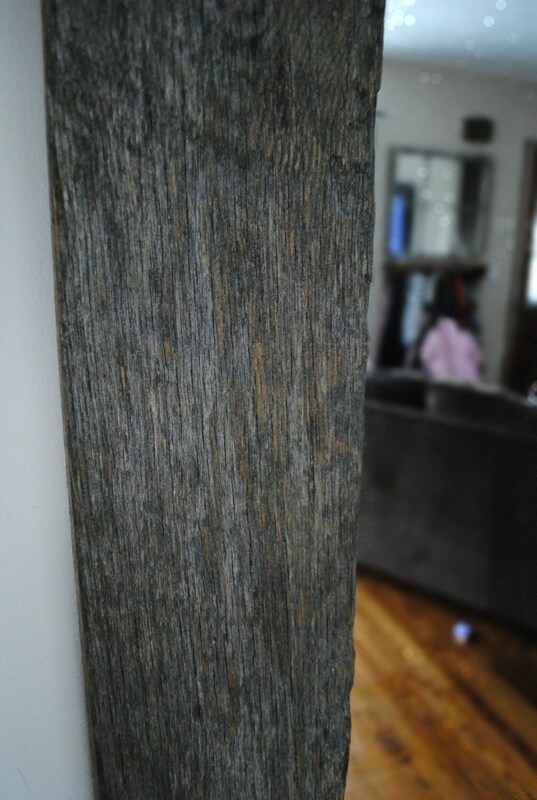 The age and nature's elements have given the wood a beautiful weathered gray patina. 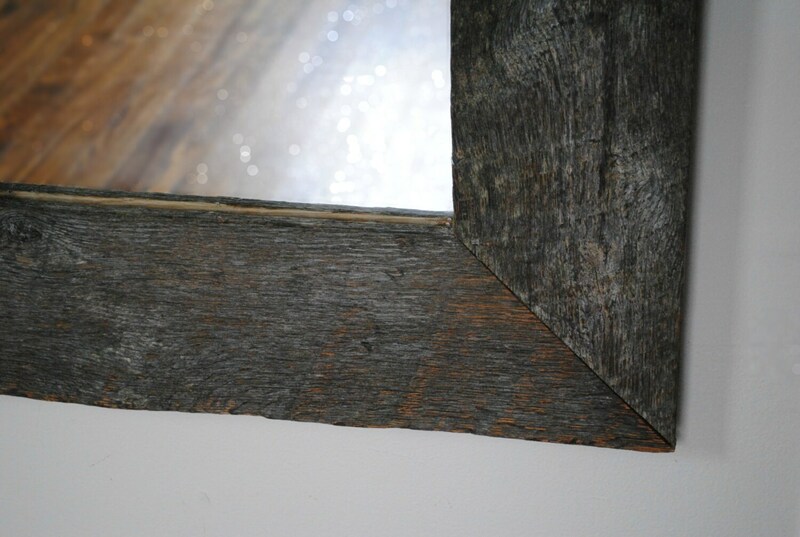 It measures approximately 24" wide by 70" tall. The mirror itself is 1/4" glass.